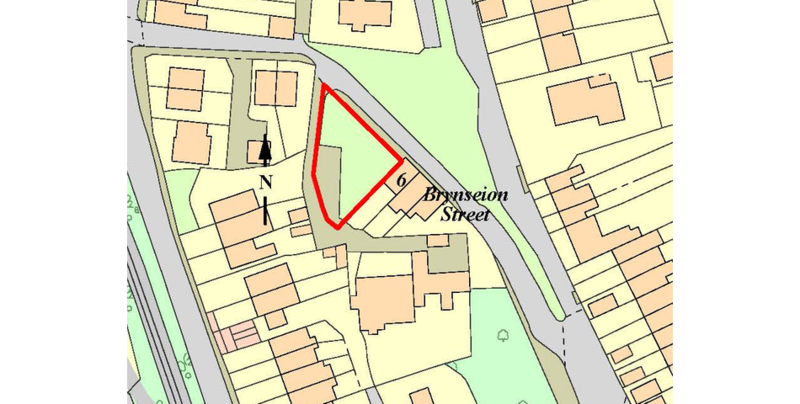 Situated off Cardiff Road in the village of Troedyrhiw is this building plot with planning permission for the erection of two three bedroom dwellings with associated parking. 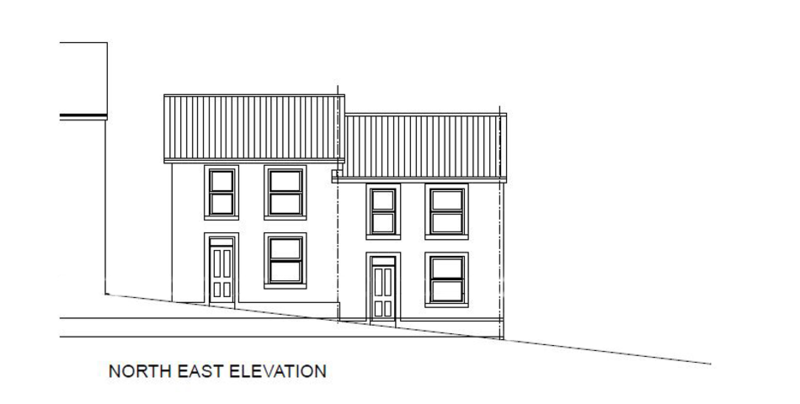 Planning Permission has been granted by Merthyr Tydfil County Borough Council, under ref: P/16/0205, dated 21st September 2017, for the erection of 2 No. 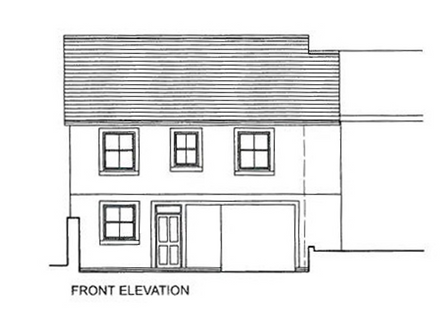 3 bedroom dwellings with associated parking (FULL), subject to conditions. Kitchen/diner and shower room with W.C.